How can small businesses grow faster? 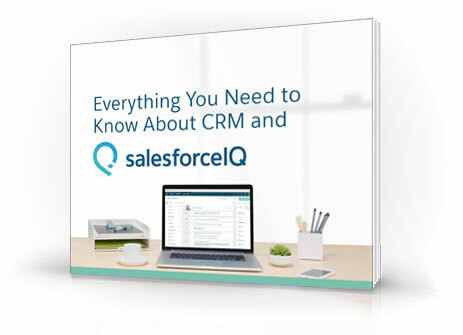 This ebook will introduce you to the basics of CRM and how a CRM will help you build deeper, more meaningful relationships with your customers while you build and scale your business. Learn about SalesforceIQ, the latest CRM solution from the from Salesforce, designed to help small and medium businesses sell smarter and grow faster.